Good morning. Good Afternoon. Gunite. From morning to night, your family can enjoy a lifetime of memories in a beautiful, well built gunite pool. We can take your dream and make it a reality. Gunite pools offer you the option of infinite customization. There are no specific sizes; just dig a hole and apply in the gunite! Imagine- your pool may be the only one of its kind in the world! As mentioned above, gunite pools can be just about any size or shape. 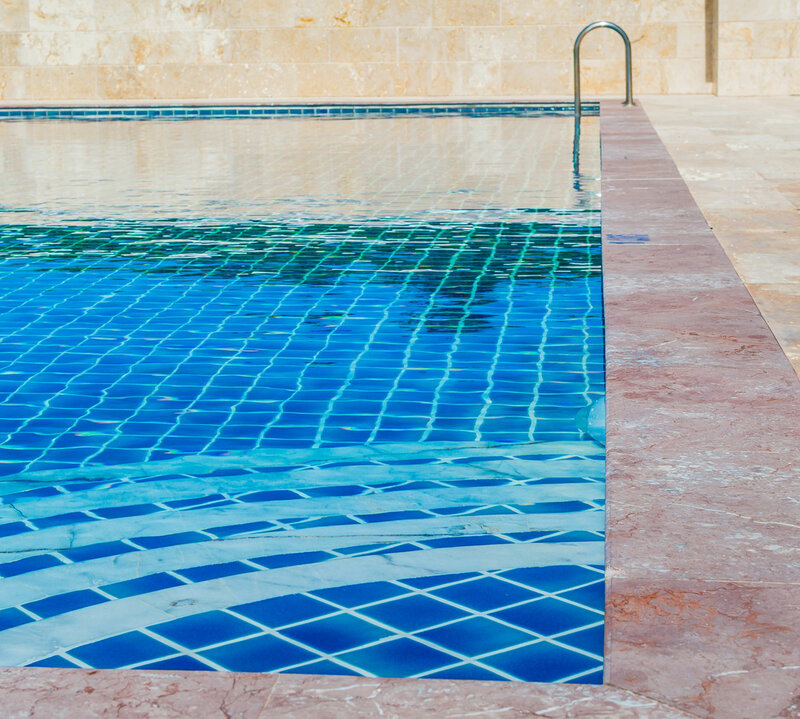 The structure of a concrete pool—that is, the actual concrete—is incredibly durable. Check out our process below or give our experts a call. We love to help. We come to your property, survey the land and measure for your dream pool. We take your vision and put it into a 3D design using our innovative software. We work to create your beautiful swimming pool- digging, applying gunite, and all the behind the scenes magic! Not sure what kind of pool you want? Talk to our Customer Service Department. They are well versed in all aspects of both above ground and in ground swimming pools and ready to help. And they're nice too.